I received two new cookbooks from my sister-in-law and I can’t to try out some of the recipes. There are a ton of recipes for brownies, bars and other delicious desserts. Madeline enjoyed looking at this book because of all the pictures! I think the first recipe I plan to make out of here is Banana Bread Brownies. The picture looks AMAZING and bananas and chocolate – one of my favorite flavor combinations! 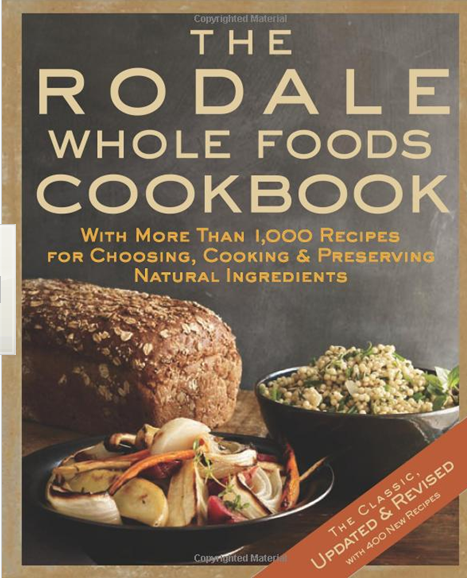 The second book which I think will be my new recipe bible is The Rodale Whole Foods Cookbook. 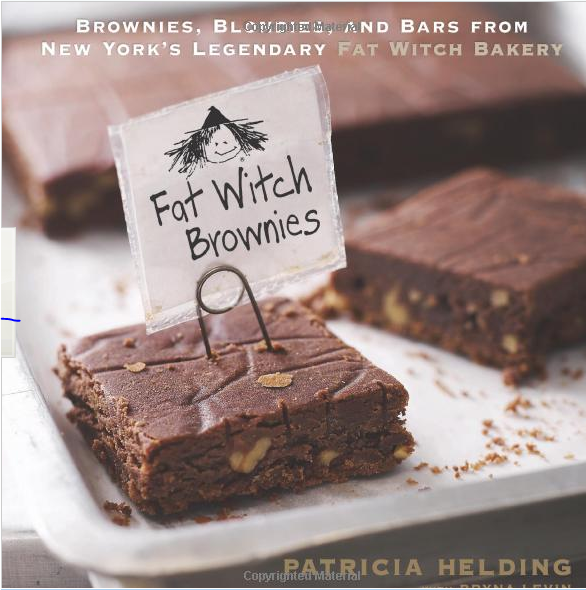 There’s over 1000 recipes included in the book. 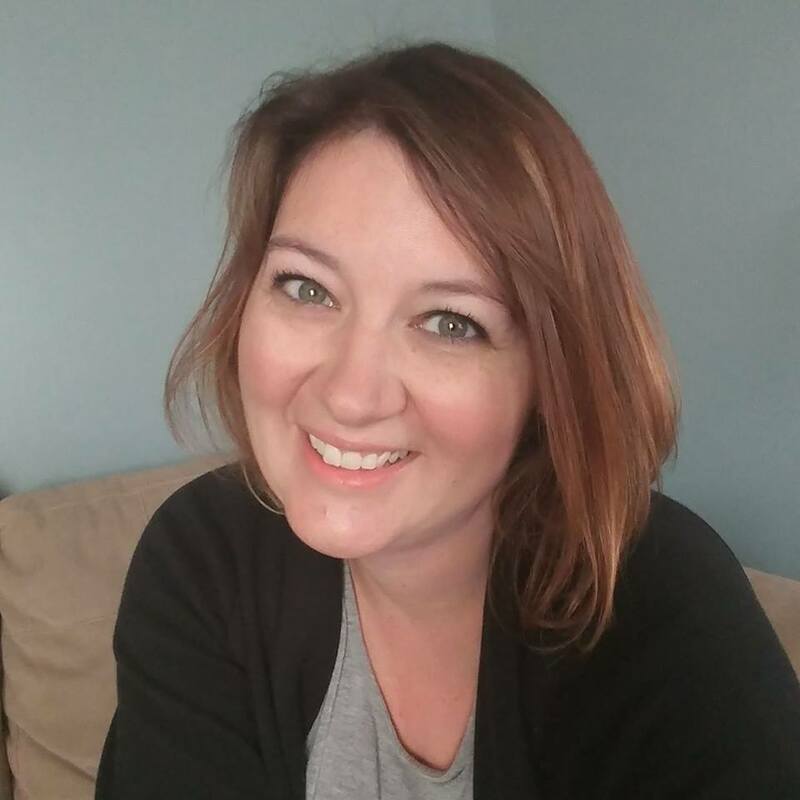 The book focuses on fresh food and making recipes healthy and using whole grains. I’ve already tagged a few pages and can’t wait to incorporate them in my meal plans for next week! Thanks Lindsay for the great gifts! Now readers…a question for you, what are some of your favorite cookbooks? I’d like to buy a few more to fill up my shelves!